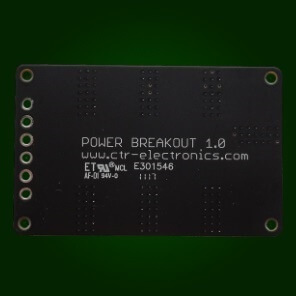 The Power Distribution Breakout PCB is a perfect and inexpensive solution for distributing power to subsystems in an overall control system design. The Power Distribution Breakout PCB is a perfect and inexpensive solution for distributing power to subsystems and circuits in an overall design. 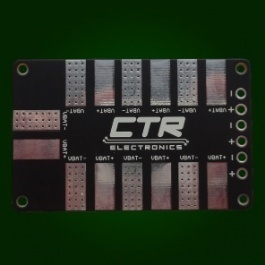 The PCB is sized the same as our Hero Development Board and will easily mount directly underneath the Hero to distribute power to components controlled by the Hero.